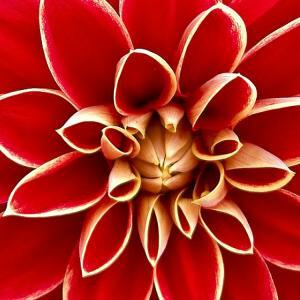 How often do we bypass a seed, a pod, or even fruit, and instead, stop to appreciate the beauty of a flower? Through discussion and gorgeous photographs by Robert Llewellyn, Teri will present just how seeds are formed and dispersed, why they look the way they do, how they fit into the environment, and show their beauty that often times rivals the beauty of flowers. Teri Dunn Chace is a writer and editor with more than 35 titles in publication, including Seeing Seeds (winner of a 2016 American Horticultural Society Book award), Seeing Flowers, How to Eradicate Invasive Plants, and The Anxious Gardener’s Book of Answers. She has also written and edited extensively for Horticulture, North American Gardener, Backyard Living, and Birds & Blooms.